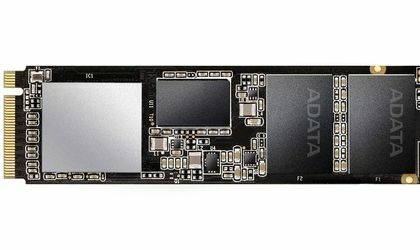 ADATA Technology, a leading manufacturer of high performance DRAM modules, NAND Flash products and mobile accessories, announces the launch of a new gaming component lineup including the M.2 2280 XPG SX8200 Pro SSD, the Gen3x4 M PCIe SSD. 2 2280 GAMMIX S5 and the GAMMIX D30 DDR4 memory module. 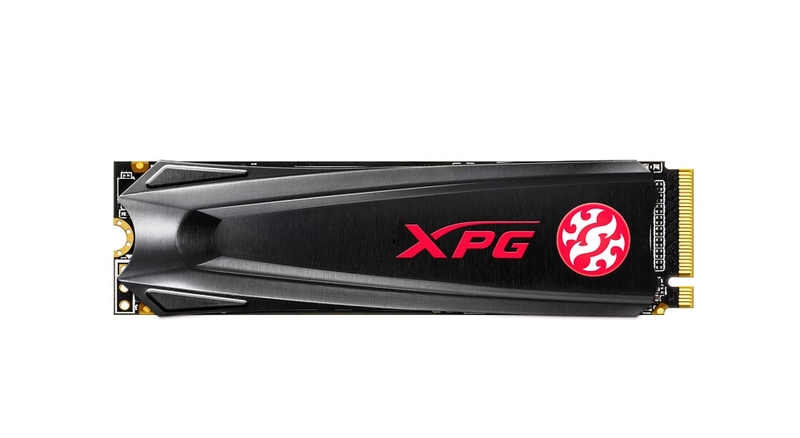 The M.2 2280 SX8200 Pro SSD is the fastest SSD in the XPG portfolio so far and is designed for PC enthusiasts, gamers and overclockers. It features an ultra-fast PCIe Gen3x4 interface that delivers 3500/3000 MB / s read / write speeds, significantly exceeding SATA 6Gb / s. With NVMe 1.3 support, the SX8200 Pro delivers excellent 390K / 380K IOPS read / write performance. 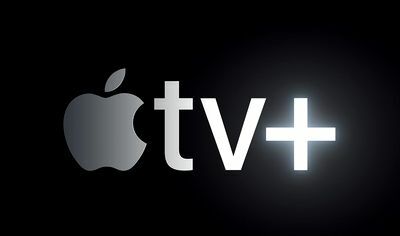 With SLC caching, DRAM cache buffer, E2E data protection and LDPC ECC, it delivers high data speeds and integrity even during extremely intense applications such as games, rendering and overclocking. Users can upload and transfer data faster with the new SSD PCIe Gen3x4 M.2 2280 GAMMIX S5. With support for NVMe 1.3 and equipped with 3D NAND Flash, it delivers up to 4 times faster performance than SATA SSDs. In addition, the GAMMIX S5 enjoys an excellent heat dissipation capability with a built-in radiator. The slim, black, black finish with a brushed finish gives it a cool look. Compared to the M.2 without SSD, the GAMMIX S5 maintains a temperature of up to 10 ° C, providing increased system stability. With Host Buffer Buffer and SLC caching, GAMMIX S5 accelerates read / write speeds up to 2100 / 1500MB / s. The new SSD comes with 256 GB, 512 GB and 1 TB. 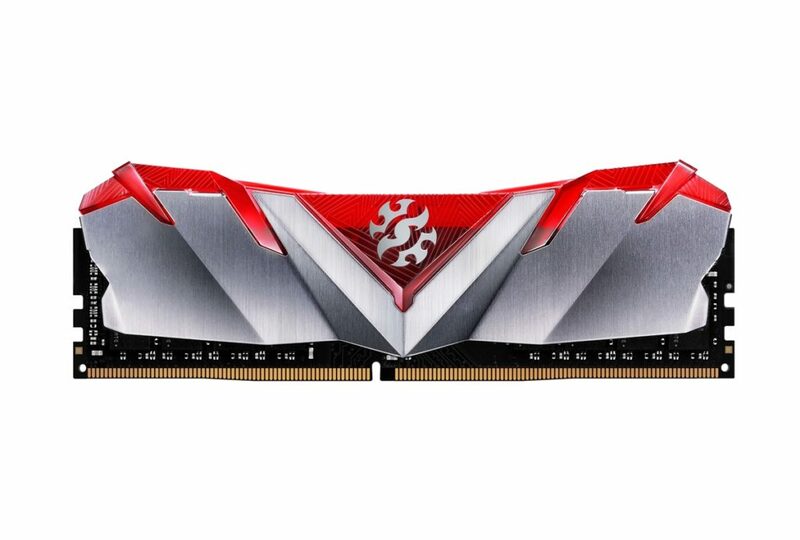 The GAMMIX D30 DDR4 memory module has a wing-shaped design that emits a sense of power. It is embedded in a gray, glossy radiator that is elegantly contrasting with the red or black translucent lid. GAMMIX D30 delivers excellent performance at speeds of up to 4600MHz and supports Intel® X299 2666MHz and AMD AM4 / Ryzen platforms. With Intel® Extreme Memory Profile (XMP) 2.0 overclocking is much easier. Instead of adjusting individual parameters in BIOS, users can even do it through the operating system. GAMMIX D30 is built with high quality chips, selected from a strict testing process.